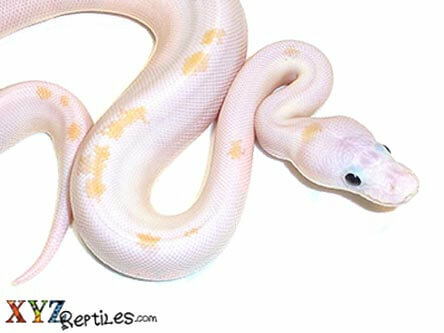 We have the Leucistic Ball Python for Sale that you are looking for with same day Fast Shipping & Live Arrival guarantee! 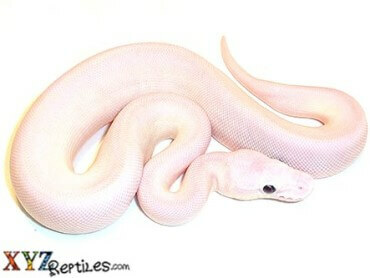 We carry the black eyed and blue eyed leucistic balls as well as many morphs and combos. 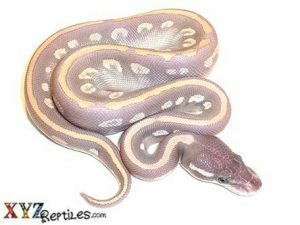 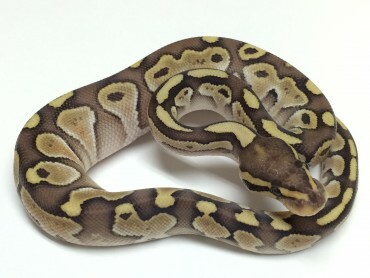 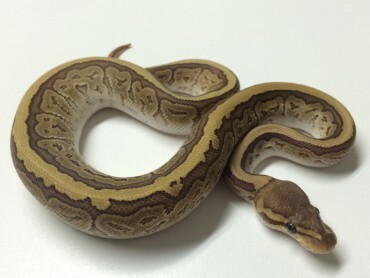 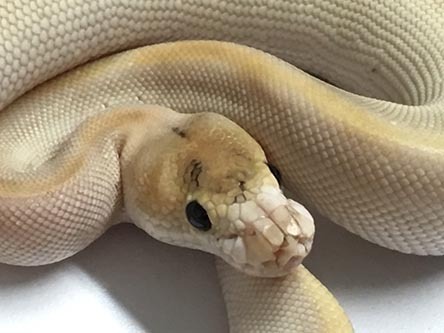 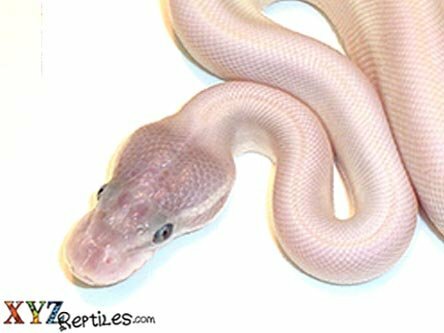 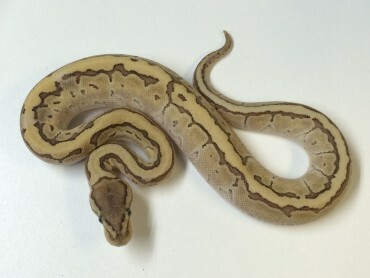 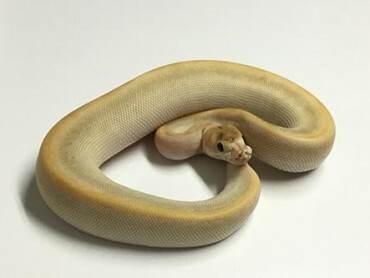 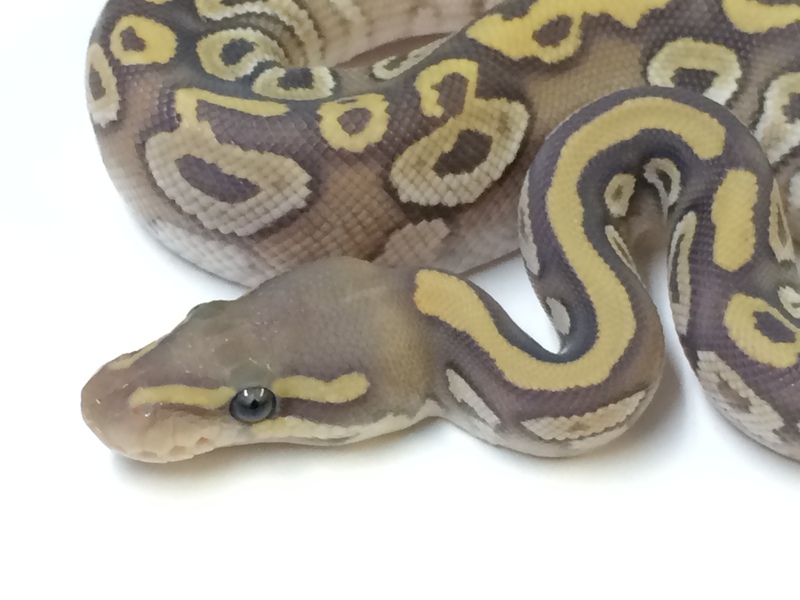 If you are looking for Blue Eyed Leucistic Ball Pythons for sale or any of the other combos in this complex then you have come to the right place. 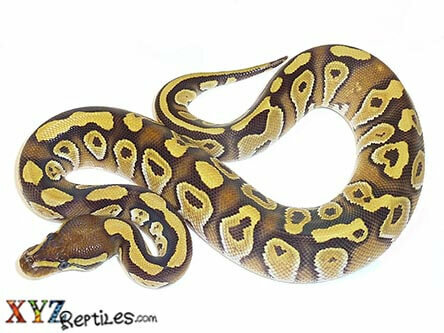 We carry a variety of BELs made from a combination of Mochas, Mojaves, Lessers, Butters, Russos and more. 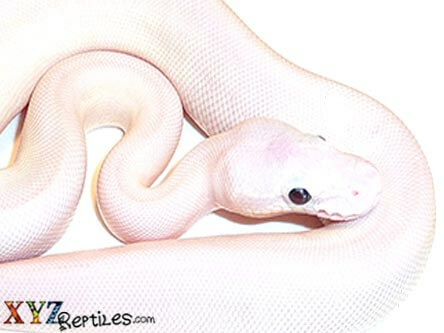 We also have combinations that are made with these genes that include Crystals, Potions, Elixirs and Soul Suckers. 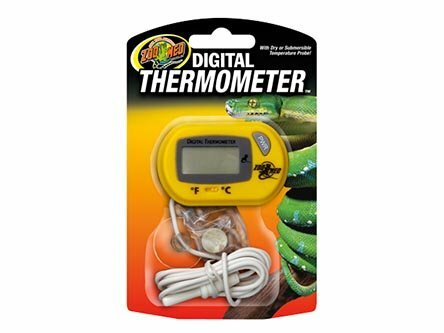 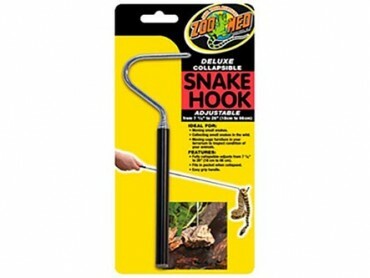 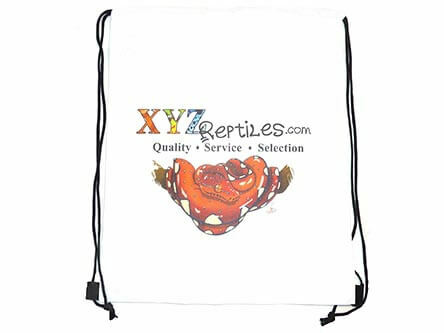 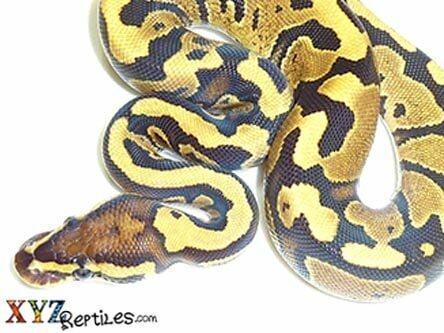 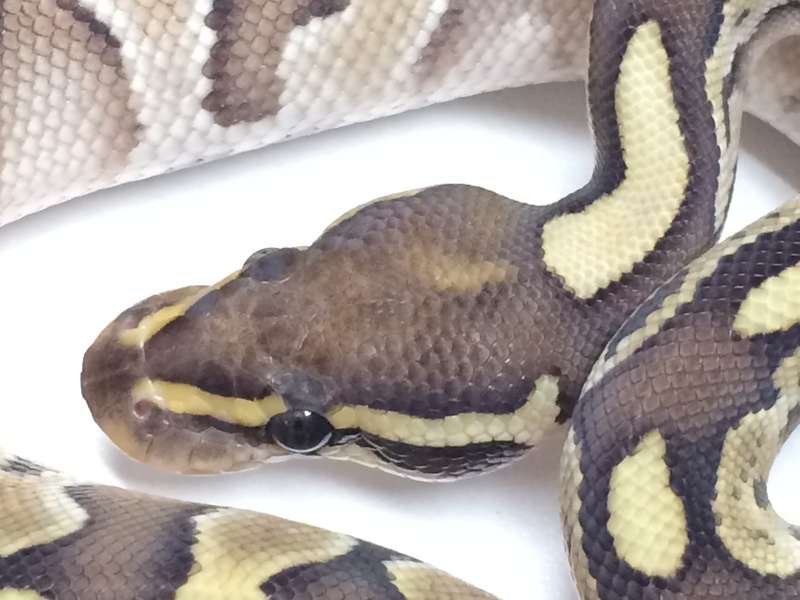 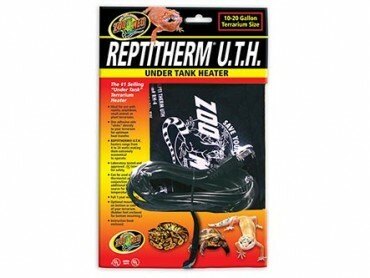 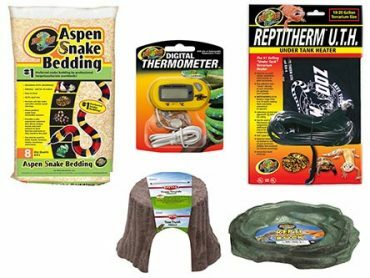 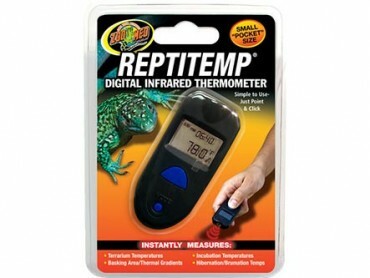 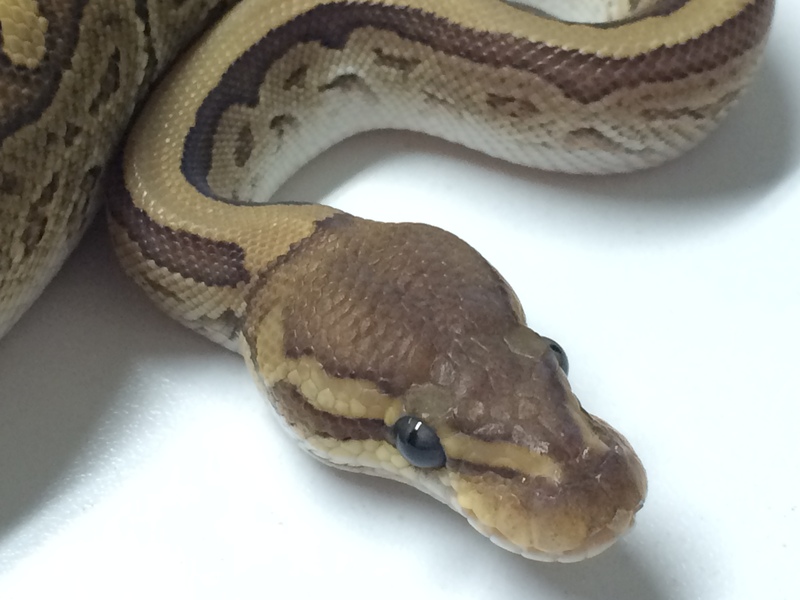 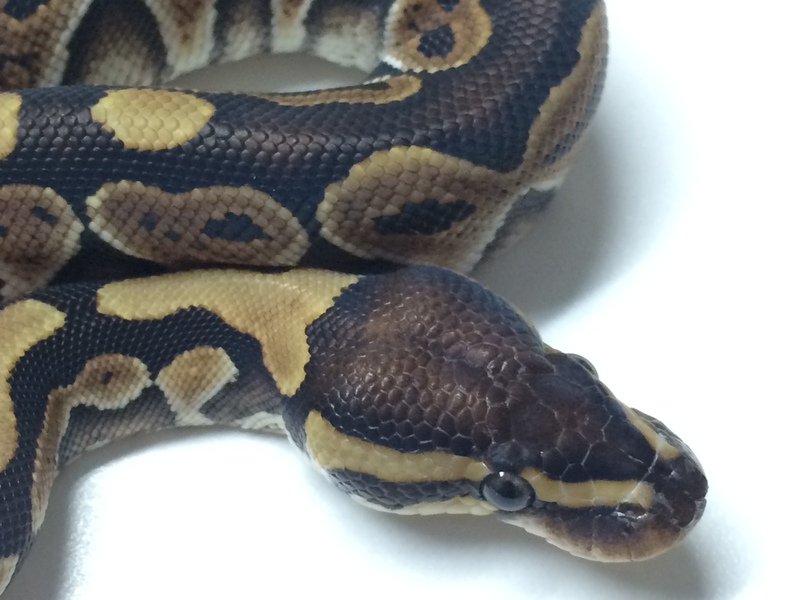 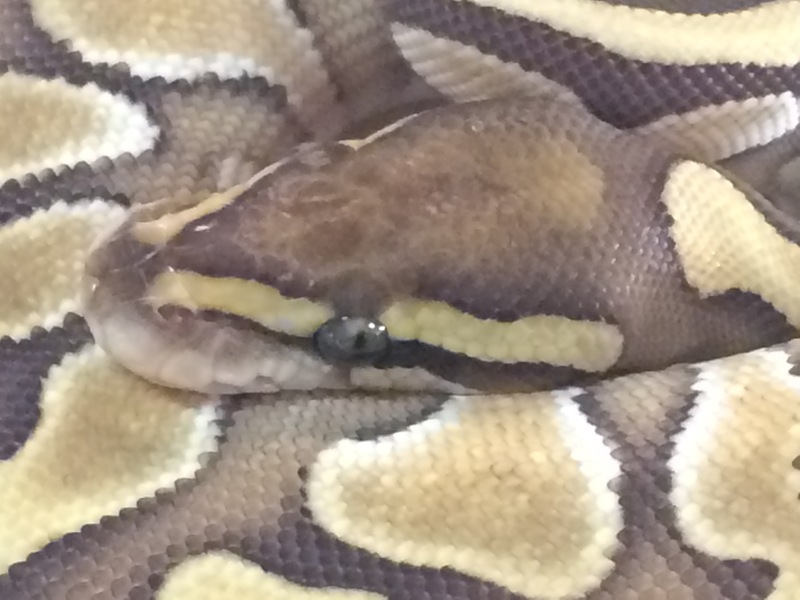 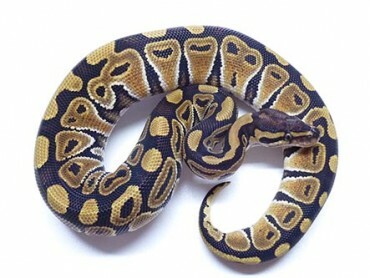 Any ball python that falls within these guidelines can be found in this section of our site. 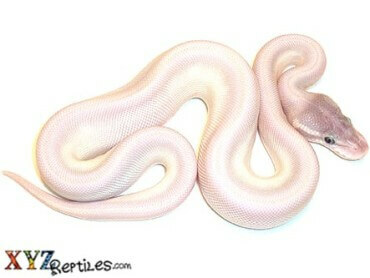 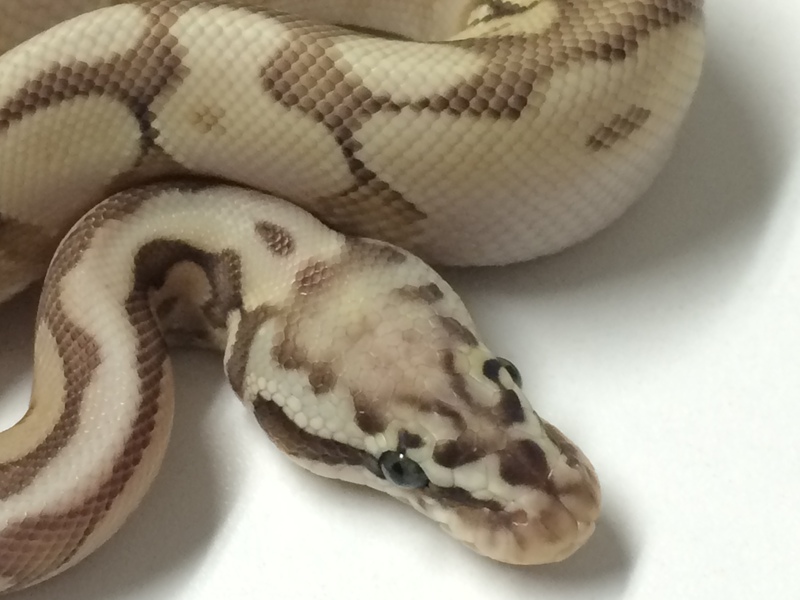 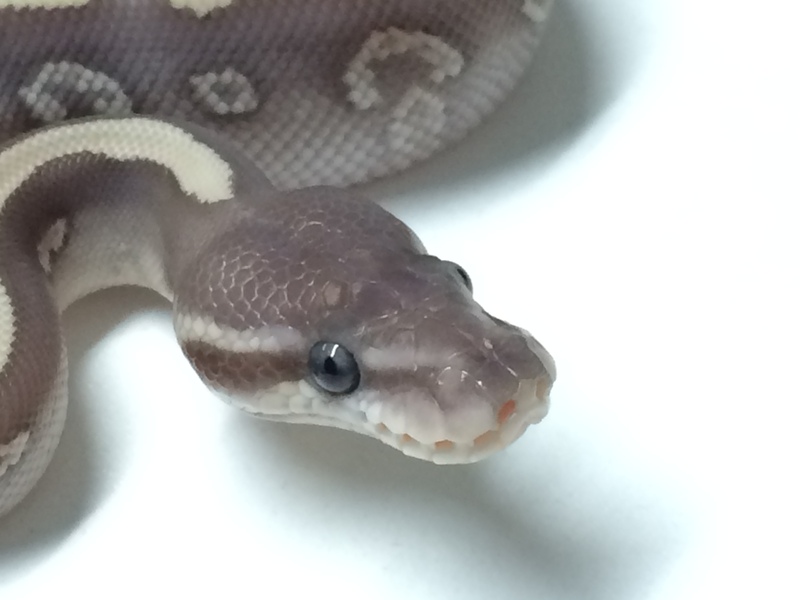 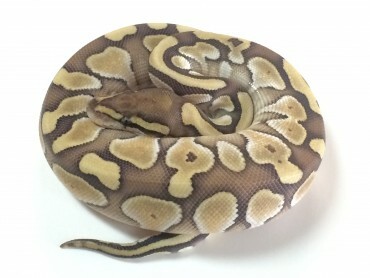 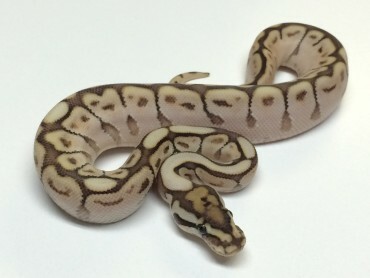 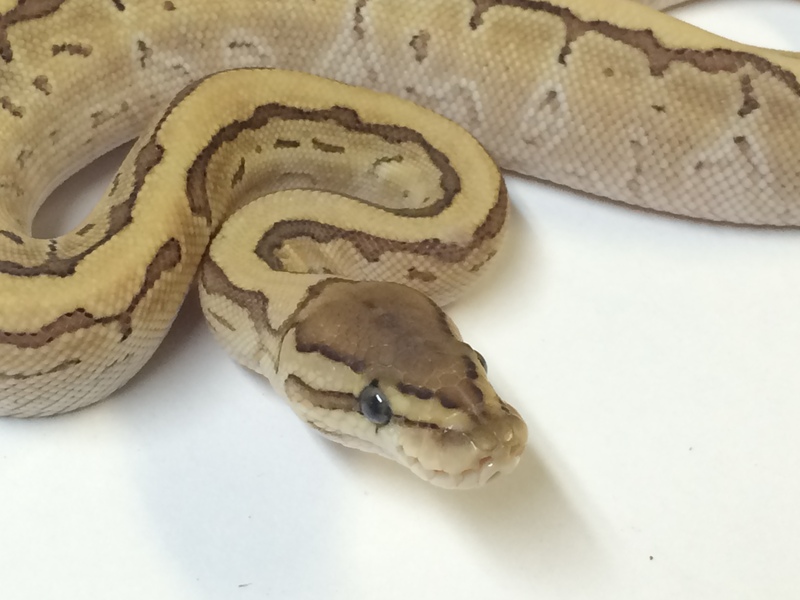 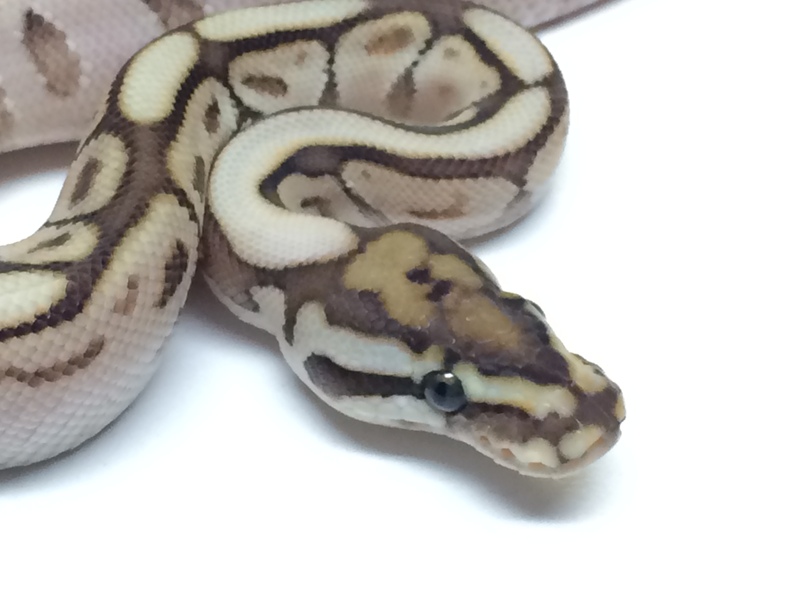 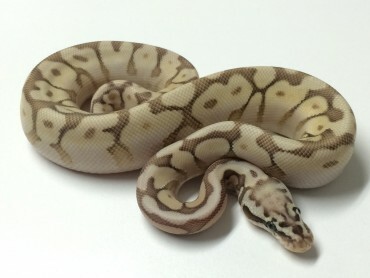 We are also happy to offer the Black Eyed Leucistic Ball Python for sale at xyzReptiles. 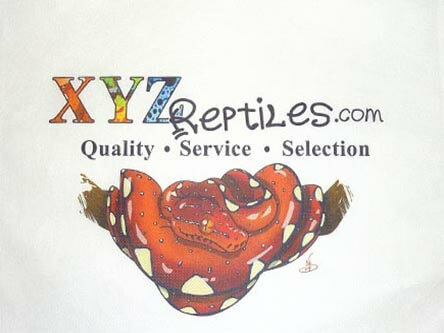 These animals include Lucys made from a combination of Fire, Flame, Sulphur and more. 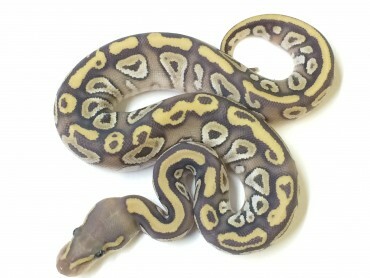 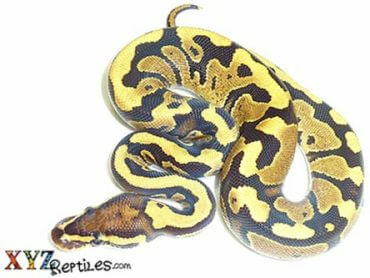 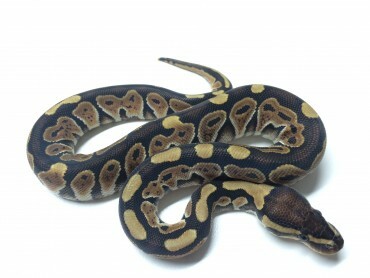 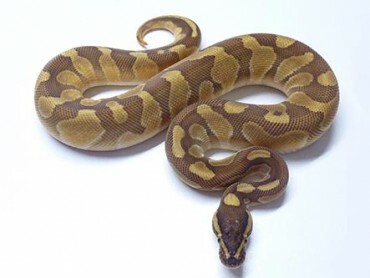 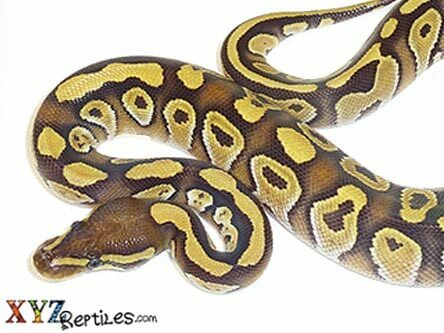 We also have ball pythons available that contain genes that include: Vanilla Creams, Amoretti, Fireflys and many more. 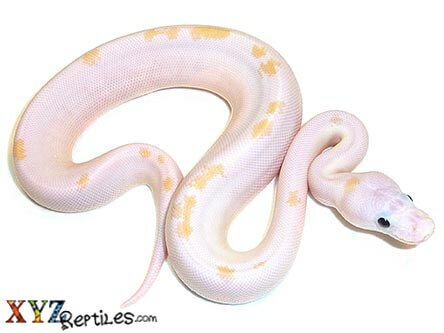 Feel free to browse our Lucy and combos section and check back often, as we will be constantly be adding new animals. 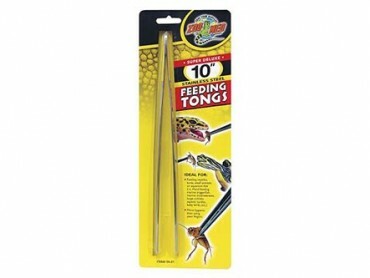 Our balls are feeding at time of purchase and are raised in optimum conditions.